Technavio predicted four trends will impact the natural and organic food market outlook through 2019, including a rise in the number of private-label brands, a rise in the import of organic foods, rapid growth in demand for packaged organic baby food products, and a rise in conspicuous consumption. In the U.S., store brands of food categories such as dairy have outpaced the sales of food manufacturers' brands and generated gross margins of more than 35 percent. Technavio concluded that the rise in private-label natural and organic foods and organic imports is increasing overall sales and consumption in the category. 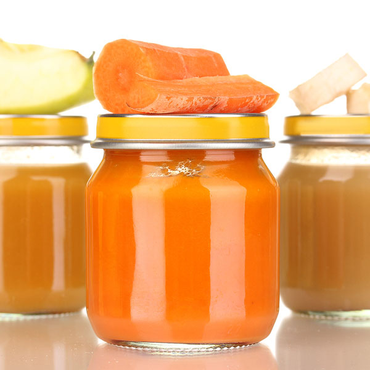 Many companies are acquiring small, organic baby food companies to enter and compete in the niche segment, which is expected to grow in the U.S. in the coming years. Additionally, the practice of purchasing or consuming luxury products to display an individual's wealth is another trend expected to drive demand in the market. Health reasons are the biggest driver of natural and organic food demand, but purchasing these products can also be attributed to status.